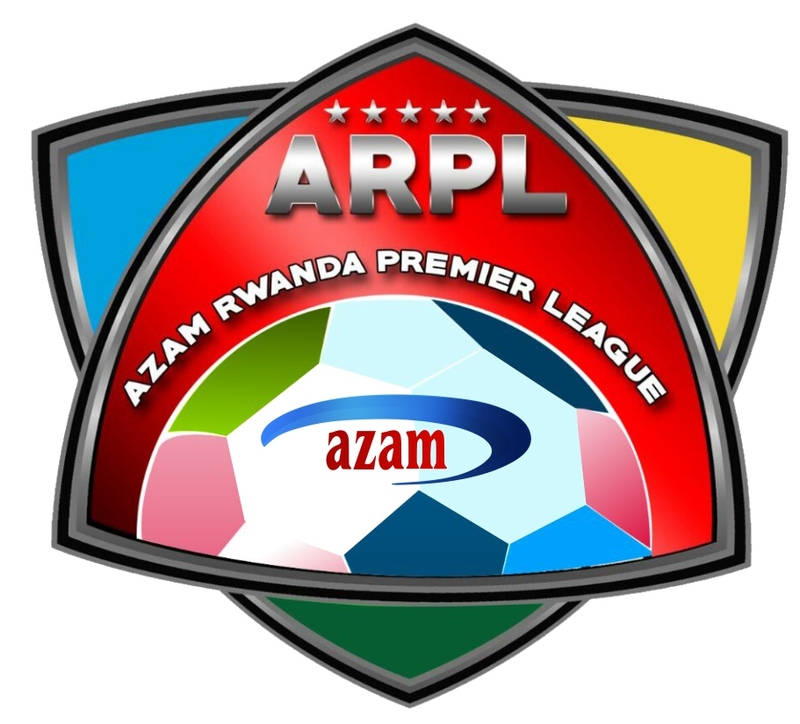 Reigning champions APR Fc registered a 2-0 win over Marines Fc in a match day 13 of the Azam Rwanda Premier League played on Friday afternoon at Stade Umuganda in Rubavu District. 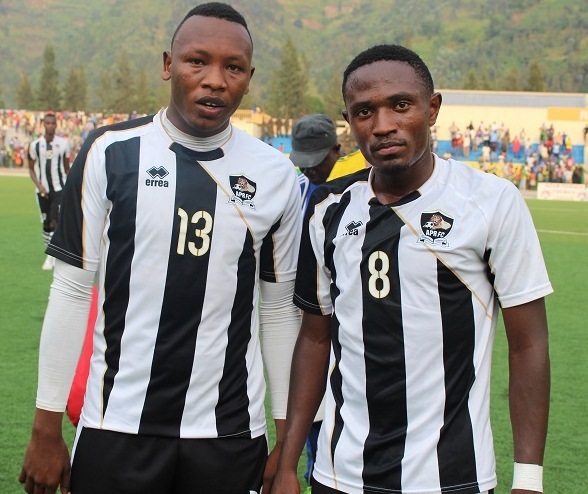 Goals from Aimable Nsabimana and Djihad Bizimana in either half were enough to hand Jimmy Mulisa’s outfit maximum points following their match day 12 loss to AS Kigali. 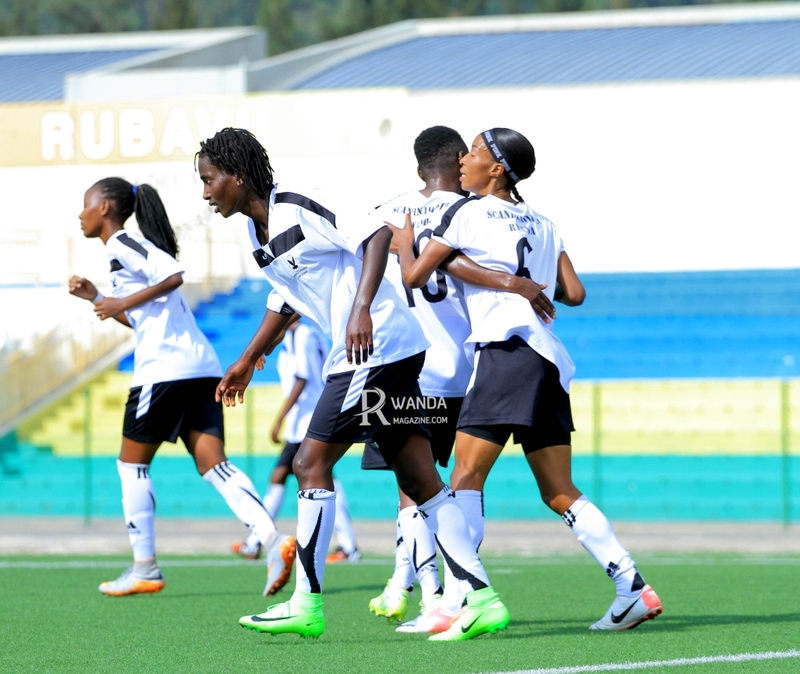 The win keeps them in second position with 30 points, two points behind leaders Rayon Sports who will play their match day 13 encounter against Etincelles on Sunday. On Saturday, AS Kigali lost 1-2 to SC Kiyovu at Stade de Kigali while Pepiniere Fc lost 1-2 to Bugesera Fc and it was a a goalless draw between Sunrise Fc and Mukura VS in Nyagatare and between Espoir Fc and Police Fc in Rusizi. On Sunday, Rayon Sports takes on Etincelles at Stade de Kigali; Musanze and Gicumbi Fc face-off in Nyakinama while Kirehe Fc and Amagaju Fc will be squaring off in Kirehe.